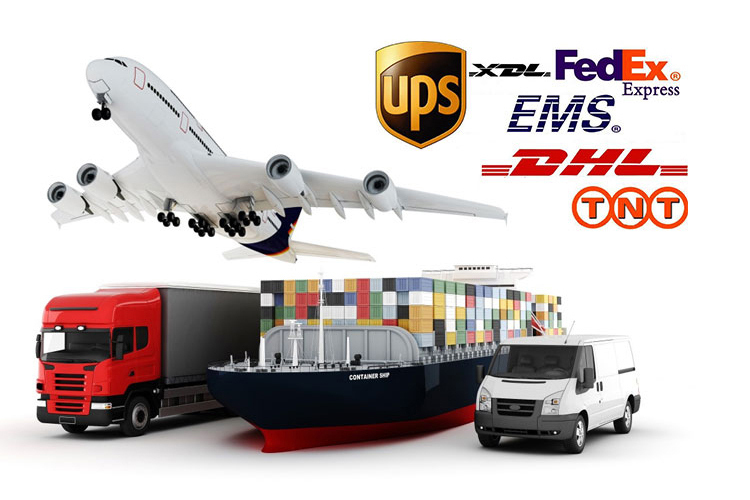 Find Nitrile Gloves, Latex Gloves, PVC Gloves on Industry Directory, Reliable Manufacturer/Supplier/Factory from China. Premium Leather welding gloves. Full cow Split Leather back till the cuff. Protection against rough objects, heat, sparks and flames. Full cotton lining for heat insulation, absorb sweat and added comfort. This gloves is not only for welding, but also can be used for other work and home tasks like Welding Gloves, Work Gloves, Safety Gloves, Heat Resistant Gloves , Gardening Gloves, Camping Gloves, Cut Resistant Gloves, Fireplace Gloves,even protect from hissing, biting and scratching. 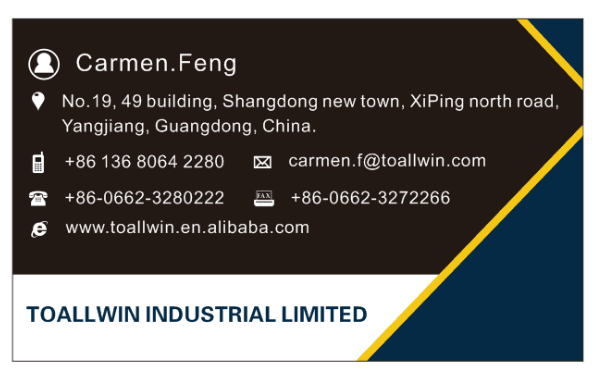 Toallwin Industrial Ltd is located in GuangDong Yangjiang city which the knife cut center of china, specialized in manufacturing silicone kitchenware, nylon kitchen utensils, barbecue tools, integrating r&d, production, sales as one of the group enterprises, the region's largest and most professional, the most competitive manufacturers of export trade. The technology strives for the survival! 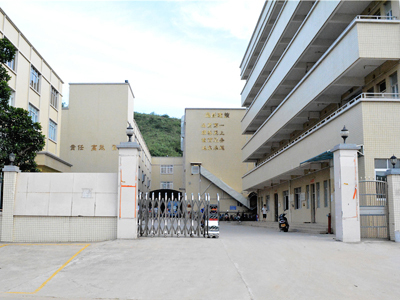 Our factory originally founded in 2005, covers an area of more than 20,000 square, a strong hardware facilities and professional technical team, not only to provide you with high quality products, but also with all aspects of the service from product selection, manufacturing, technical support, was high praise and recognition by many overseas size group customer. 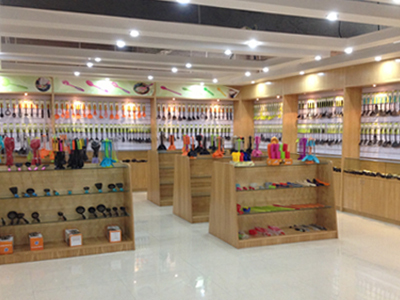 After years of efforts, the accumulation of experience in foreign trade industry, has now become a leader of silicone kitchenware, nylon kitchen utensils and appliances products. 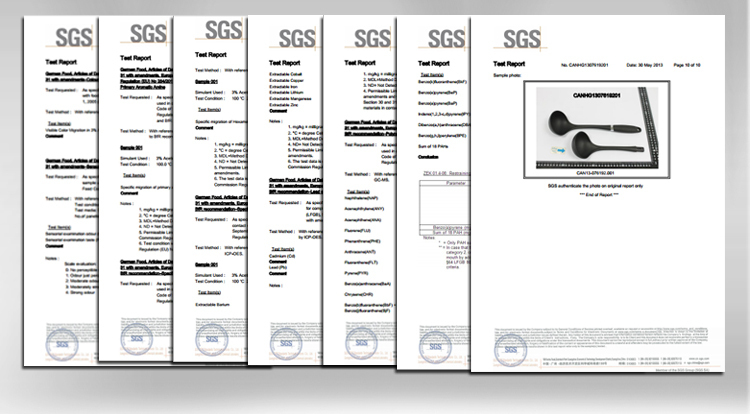 We committed to developing and manufacturing high quality kitchen utensils and appliances, barbecue tools. 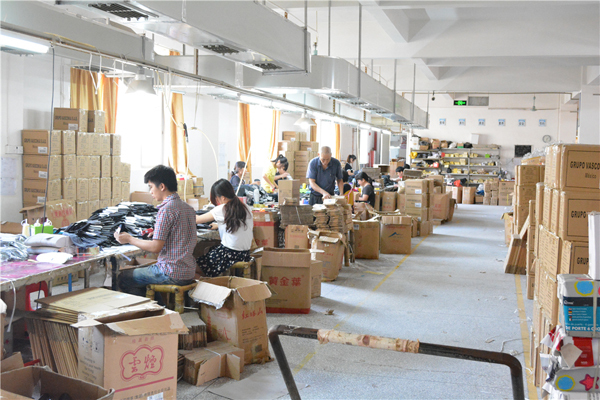 Factories execute ISO9001:2000 quality management system, and passed the certification of the WALMART, provides a strong guarantee for the product research&development, production and sales, after many years of accumulation, ALLWIN team has received numerous well-known brands in the industry of customer recognition and praise. 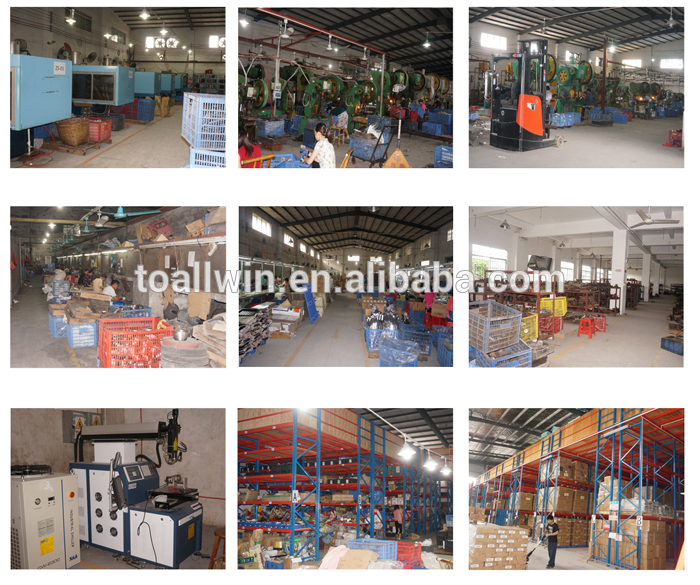 We have specification of the product quality control system and professional testing equipment, dishwasher test, tensile test, etc., product internal self-check method, better monitor and ensure the quality of products, we have the full confidence to meet customer demand, hand in hand towards a win-win. Allwin spirit of "continuous innovation, constantly beyond, committed to providing consumers satisfied products, create high quality life" as the historic mission, we constantly strive hard, hard working, our company has production of kitchen utensils and appliances products more than 2000 styles, annual output of 150 million pieces of kitchen utensils and appliances products at present, products are exported to Europe, South America, North America, South Africa and other markets, through the sales network all over the world, Allwin has brought the global family and happy cooking kitchen new embodiment.